Naughts & Cross stitches: It's EKKA time again! It's that time again, every year the EKKA comes to Brisbane for 10 expensive days of fun! I've been doing some reading about the history of the show and it is fascinating. It first started in 1876 as a chance for country and urban Queenslanders to all get together. 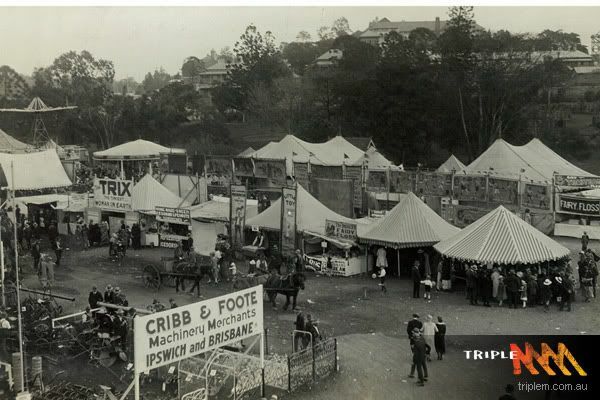 They had a record number of 17 000 visitors which is enormous considering that Brisbane only had a population of 22 000. 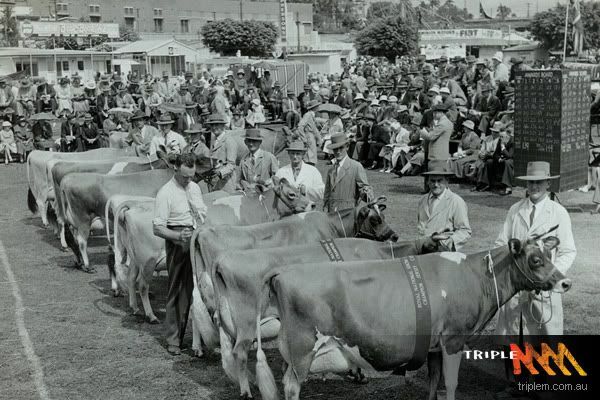 The first 'Royal' show was held in 1921 when they got a warrant from King George 5th to run a royal show. The show is actually 2 parts the Exhibition and the Royal Queensland Show. Shortened of course to EKKA. 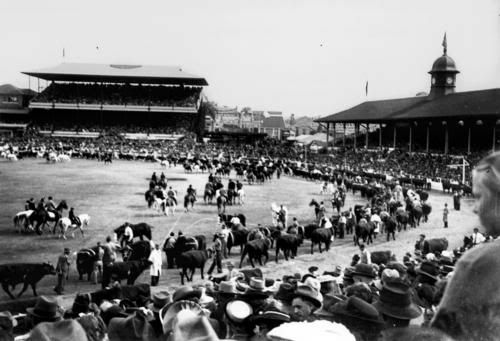 There have only been 2 years that the EKKA hasn't been held. 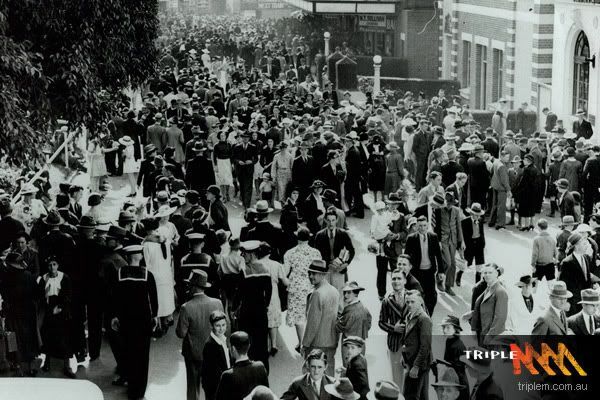 In 1919 when Brisbane had a spanish flu epidemic, and in 1942 when the showgrounds was being used by the Army as a staging depot for troops moving north. Now the Entertainment is a blend of Sideshow Alley (a sure way to lose a LOT of money) to the Pavilions. There is every animal imaginable and all sorts of competitions. There is one pavilion just for fruit displays. I love going to that one, they use fruit and vege to make amazing pictures. I will post photos when I go on Wednesday. Of course my favourite sections are the quilting and crafts. This year I put in 'Land In Sight' into the show (first time ever putting something in the EKKA) According to friends and the competition information online I WON!!!!!!!!!!!!!!!!!!!!!!!!!!!!!!!!!!!!!!!!!!!!!!!!!! I won the novice catergory for cross stitch. I will go in on Wednesday and get photo proof, and show you some of the displays up now when I get in. I can't stop grinning!